Contemporary arts and craft at the UK’s most unique arts destination. 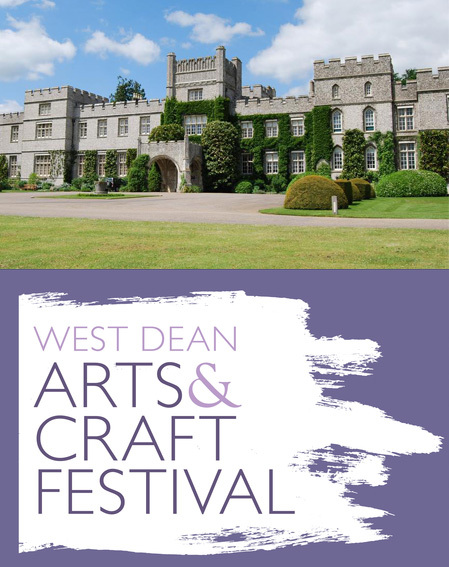 West Dean College has inspired generations of artists, makers, designers and writers through the legacy of founder, artist and Surrealist patron Edward James. 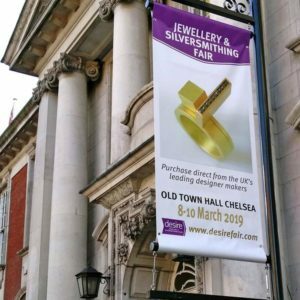 Buy high quality crafts and prints, watch demonstrations, get hands-on in workshops and drop-in sessions and view installations from emerging artists. Michelham Priory has England’s longest medieval moat surrounding seven acres of beautiful grounds, including the kitchen garden, medieval herb garden, working watermill, replica Bronze Age roundhouse and children’s play area. ur members, together with a few selected guest exhibitors, will display their work in the Elizabethan Great Barn and in marquees on the lawns. This event is special because there will be craft demonstrations, including a blacksmith at his forge, woodturning, embroidery, quilting and enameling together with several potters showing different aspects of their craft. There is also the opportunity to have a go at throwing a pot on the potter’s wheel! The gardens first opened in 1992 and were brought to their present splendor with the assistance of the eminent landscape architect, Anthony du Gard Pasley. They offer a sumptuous blend of romantic landscaping, imaginative planting and fine old trees, fountains, springs and large ponds. 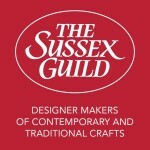 This will be The Sussex Guild’s fourteenth year at Pashley and the craft show will be situated in a large marquee in front of the Manor House. The show will feature about fifty exhibitors who will be displaying work of the highest standard. The De la Warr Pavilion is an iconic 1930s building. It presents a rolling programme of art exhibitions and concerts as well as having a beautiful shop and a cafe overlooking the beach. 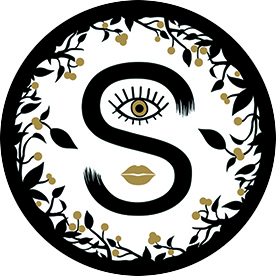 Our Contemporary Craft Show will comprise 44 stands exhibiting the full diversity of our work and including many newer members of the Guild. A short walk from Bexhill station, the Pavilion also has a large car park, and there is free parking along the seafront. Midhurst Rother College (formerly Midhurst Grammar School). 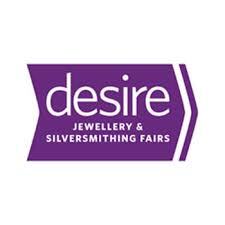 We are delighted to be returning to the spacious, modern surroundings of the recently-built Midhurst Rother College – last year’s show proved very popular with visitors and exhibitors alike. Once again highly-skilled designer-makers from Sussex and the adjoining counties will provide a colourful feast of creativity to brighten the dark days of winter. 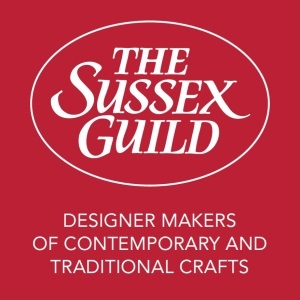 The show is perfectly timed for Christmas shopping and, with over fifty members of The Sussex Guild showing their beautiful and varied work, visitors will be spoilt for choice. 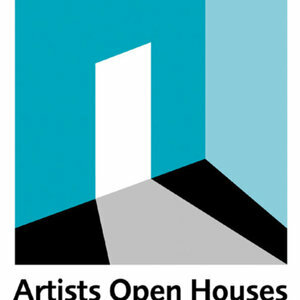 Brighton Open Houses festivals since 2011 (open studio in May). Work exhibited at : ARTICHOKE GALLERY, Ticehurst ( 2017)WORTHING MUSEUM & ART GALLERY, Sussex Guild (exhibition- 2016) / WALFORD MILL GALLERY, Wimborne (2015) / The Sussex arts collective in Hop Gallery, Lewes (2013) / ROCKS exhibition at The Goldsmiths’ Center, London ( 2013).